Looking for a place of relaxation and tranquility? 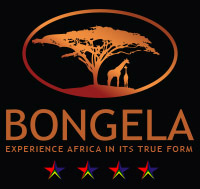 Bongela Private Game Lodge is the place to come to where you can experience just that. We offer an outdoor spa where you can feel the wind blowing through your hair, whilst quietly listening to the sound of birds chirping, enjoying a glass of Champagne and perhaps even seeing some game walking beside you.